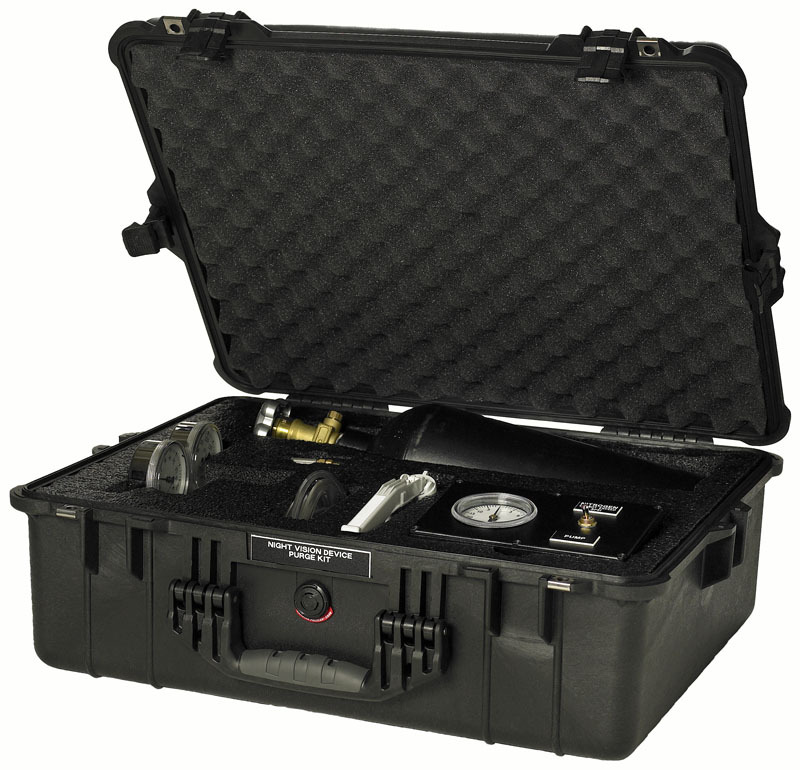 N-Vision Opitcs Purge Kit is equivalent to NSN 5855-01-442-8781 (p/n 268549).The Purge Kit is a portable and efficient kit used to evacuate air from the night vision device and backfill the system with dry nitrogen. 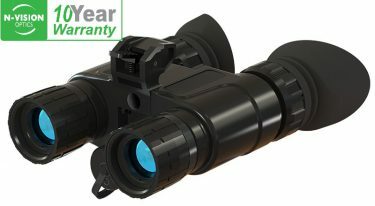 This procedure eliminates contaminants and moisture that can degrade optical performance of the night vision device. 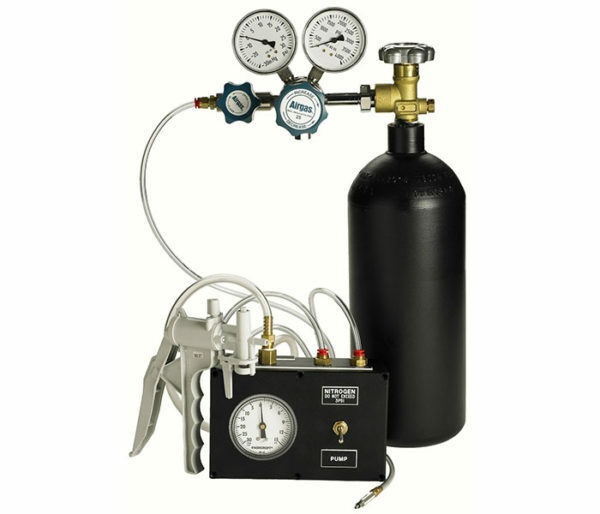 The purge kit operates via an easy-to-operate manual vacuum pump requiring no electricity. This kit weighs only 34 lbs and contains all the components needed to purge night vision devices both at the maintenance facility and while in the field. 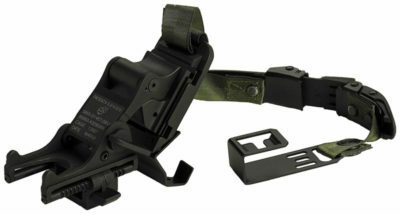 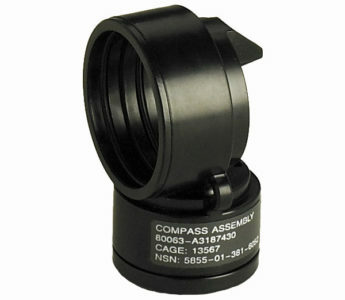 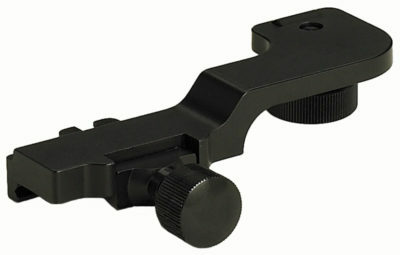 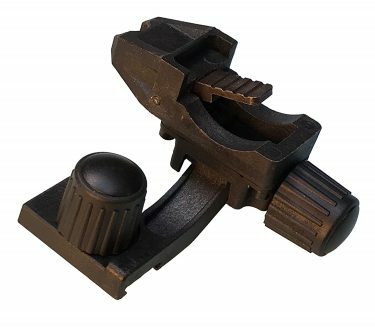 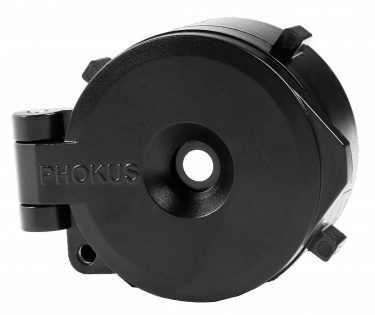 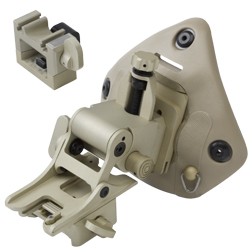 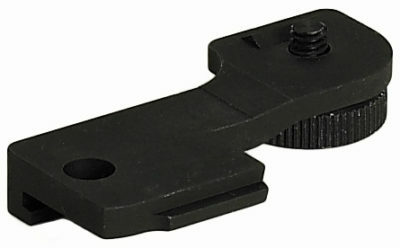 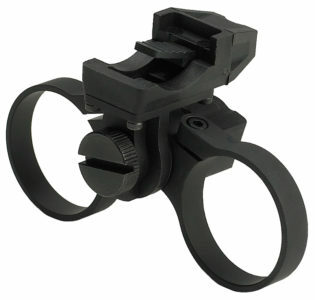 A wide variety of purge adapters are available to purge with nitrogen almost any type of night vision equipment. 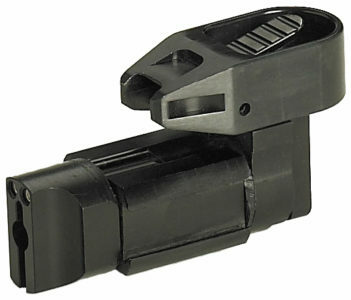 The purge kit ships with PVS-7/14 adapter. 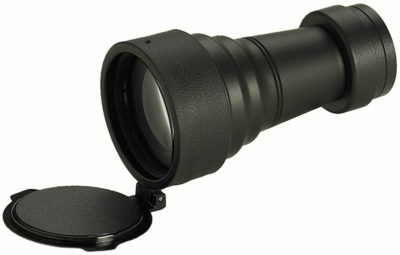 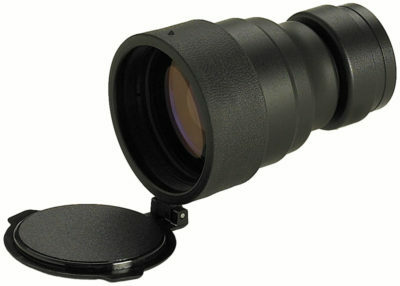 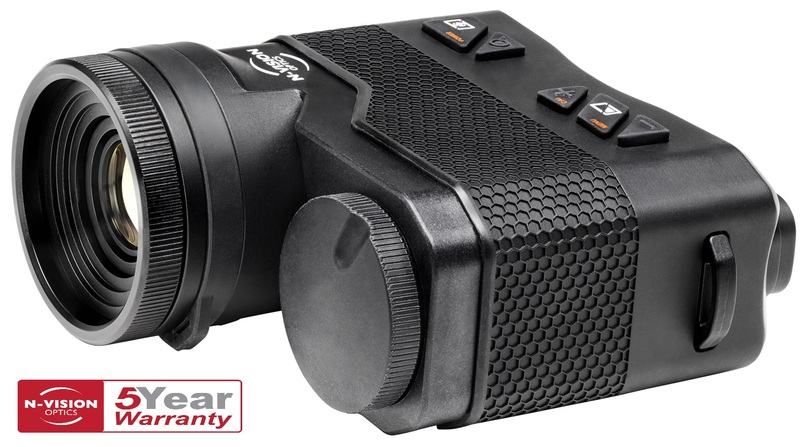 Adapter for other night vision devices are available for additional purchase.